Culture of innovation has enabled huge productivity increases and major improvements in peoples' living standards since the advent of the Industrial Revolution in Europe in the 18th century. It has resulted in a monumental power shift from the East to the West and led to the European colonization of the rest of the world. 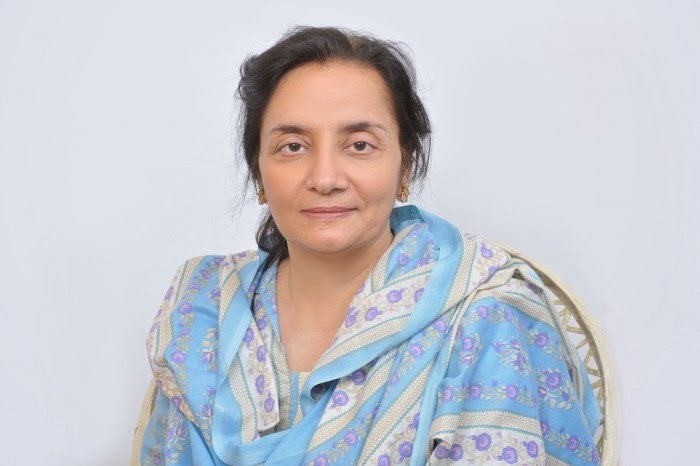 Dr. Durdana Habib, senior faculty member at the School of Electrical Engineering, National University of Computer and Emerging Sciences, Islamabad, Pakistan is the recipient of the prestigious Grace Hopper ABIE Award for 2014 from Anita Borg Institute in the United States. Eid and Ramzan sales, making up over 40% of annual revenue of retailers in Pakistan, are estimated to have jumped 10-15% this year, according to early data reported in the news media.